Description: This is a small Dr. 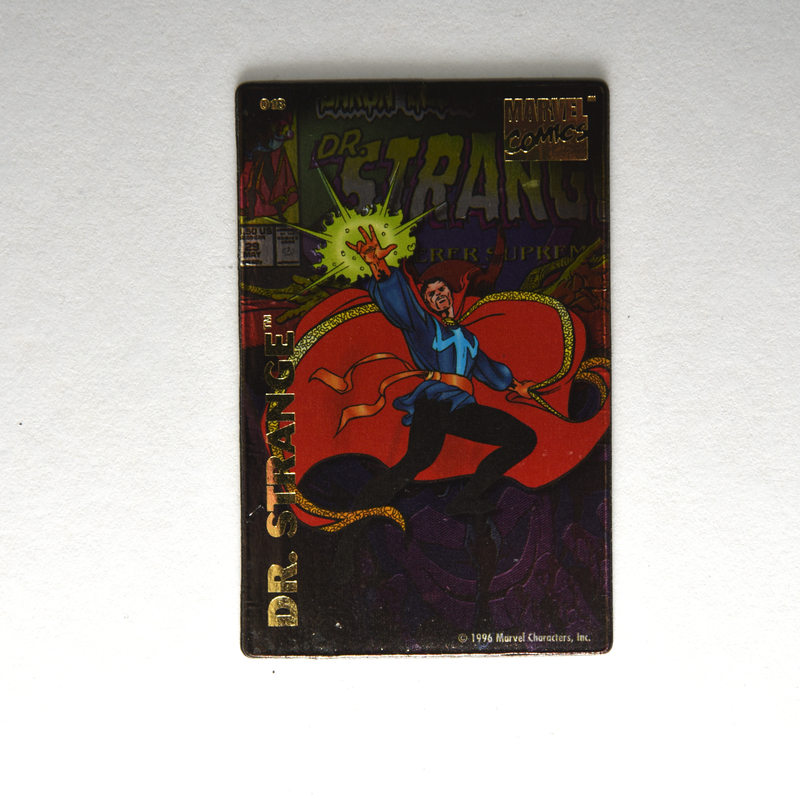 Strange magnet with the image of Dr. Strange Sorcerer Supreme issue 29.